This Dallas Divorce Lawyer site provides a wealth of information on divorce and family law related issues specifically relevant to residents of the Dallas, Fort Worth, Collin County communities, and also to residents of Texas and other areas of the United States. This is presented as a public service by the Jackson Law Group, Dallas-based Lawyers, and Attorneys. 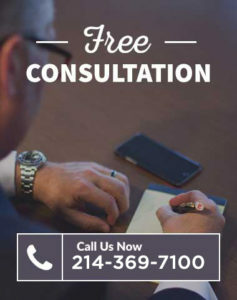 Earl Jackson and the Jackson Law Group are Dallas divorce lawyers who developed this comprehensive divorce and family law site to help you and the people of the State of Texas come to terms with divorce, the divorce process and family law issues. Topics included divorce guidelines, divorce bullet points, child custody, child support, support enforcement, and marital property. If you are faced with divorce or a child custody dispute, domestic violence, enforcement of visitation or child support orders, think of Jackson. We are here to help you through the stress and uncertainty of these difficult times. 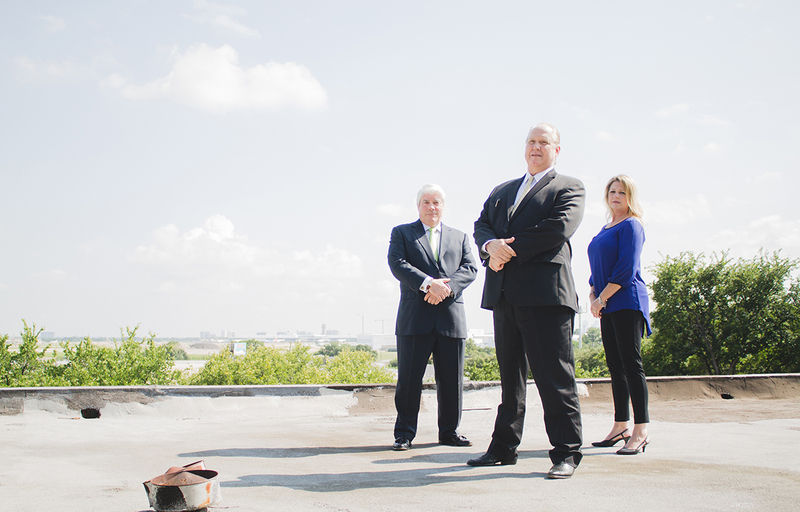 The family law team at Jackson Law. The links on this page will take you to articles discussing specific aspects of divorce, divorce process, child custody, child support, community property, divorce decree modification, and enforcement. If you are facing family law issues, the Plano Divorce Site is here to help you. Calm down. Do not make emotionally charged decisions. Do not say things that you might later hear in court. Facebook and social media – do not make statements or post pictures on Facebook or Twitter or Pinterest or any other social media site that you may come to regret. No disparaging statements about your spouse. No party down weekend pics. Do NOT put any personal information on your social media page in any way. Even if your page is a closed or locked page, recognize access can be ferreted out. Put nothing on social media. Organize and prepare for court early on. Copies of all financial statements, banking records, income tax returns, photographs, etc. will be needed. If children are involved, do not voluntarily leave the family residence unless there exists the possibility of physical violence, do not risk your health. Remove yourself to a safe environment and contact your lawyer immediately. Always be skeptical. Always skeptical of anything your spouse, former spouse or significant other says. Information is power; do not tell your spouse more than you need to. Walk away from heated arguments or conflicts. Expect your spouse to resent your lawyer and attempt to undermine his or her influence. When in conflict, trust your lawyer, not your spouse. Do not rub in your legal victories. Payback can come around. When you win, walk away in silence and humility. Celebrate later. Do not enter private negotiations without the knowledge and advice of your lawyer. Texas Civil Litigation Lawyer Thomas P. Jackson, 36 years of practicing law in North Texas and of counsel with the Jackson Law Group. Tom is our Civil Litigation expert. If the case involves esoteric matters of civil litigation, collections or fraudulent transfers, we very often bring Tom Jackson into the case. His style and expertise have proven to be invaluable. Probably 50% of all marriages will end in divorce. Most marriages will end because the parties have just grown apart. Somebody is going to pay child support. There is really no way of getting out of it. If you are the “nonprimary” then you will financially support your child and provide health insurance in almost all cases. Annulments in Texas are about getting a do-over. Putting the marriage aside. This article discusses annulments in Texas and the basis for them. In Texas, if you are married – all property is presumed to be community property – property owned by both spouses. The key word is presumption. If you have a child custody case, the best way to approach it is to call us and set an appointment to discuss the various aspects of this kind of case. Our courts take their orders very seriously and do not hesitate to impose fines, award attorney’s fees, and place someone in jail. The Jackson Law Group has been asked to represent clients from Gregg and Wood Counties to Lubbock County, to Fort Bend County, McLennan County. Most of the practice, however, is in North Texas – Dallas, Collin, Denton, Kaufman, and Tarrant Counties. From the perspective of the family law client, very often they are seeking the Dallas attorney because the Dallas attorney is not so worried about his/her relationship with the local bar or the local judge. In that regard, the representation is more effective.